Summer seems like light years away, but it's not! The first seasonal dining spots are starting to open their doors for the season. And after a long (loooong) winter, there are a lot of things to look forward to when summer finally hits Connecticut. One of those things is food. 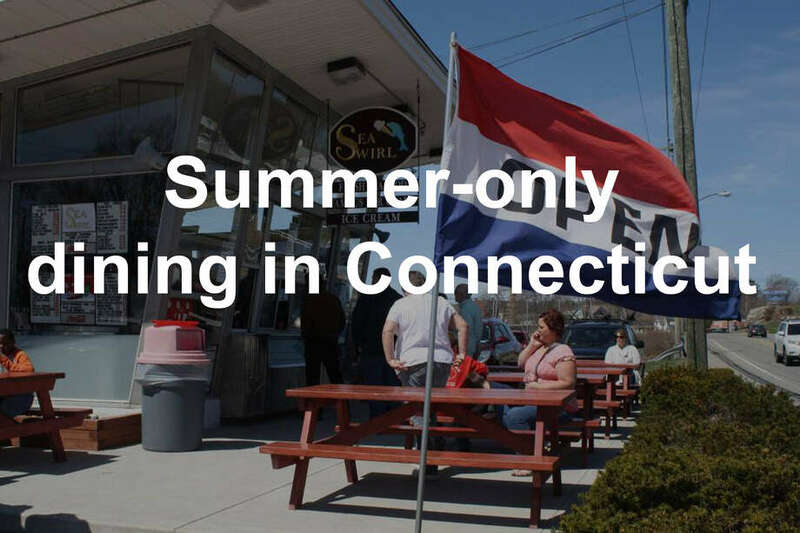 Each year, seasonal eateries begin to open their doors in April, May and June to serve up the tastes of summer in Connecticut. Perennial favorites Overon's in Norwalk and Wells Hollow Creamery both opened on March 22. The wildly popular Ferris Acres creamery in Newtown opens April 9 this year, and Down the Hatch, Candlewood Lake's only waterfront bar, opens May 4. As the spring progresses lobster, joints on the water will start opening their doors. Many eateries and seafood spots on the water close once fall sets in. Fresh ice creameries and outdoor bars tend to stay open a little later into the year.